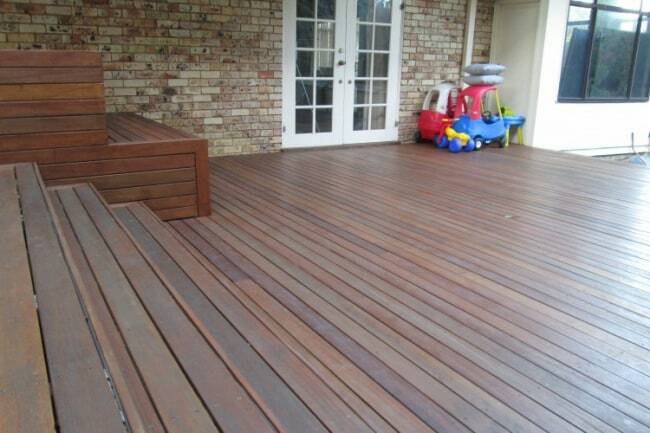 The installation of creative and high-quality decking will transform your backyard into an outdoor social space. 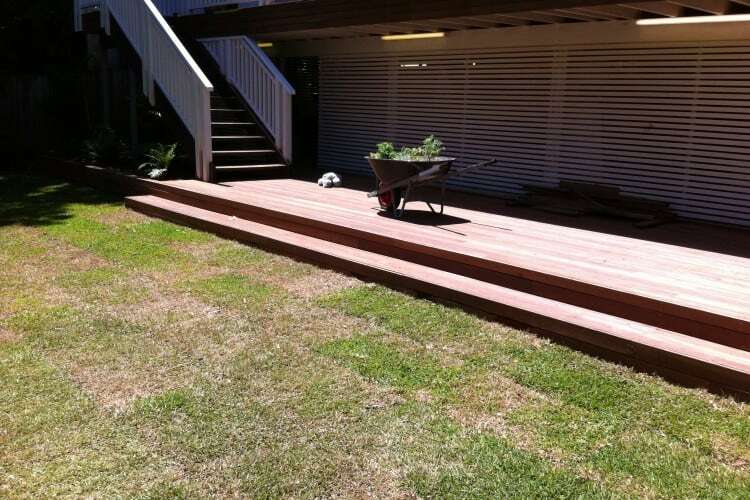 Your decking area is a multi-purpose space. Outside decking areas can be used to complement your outdoor pool or used to utilise your backyard and transform it into a stylish social area with cushioned seating and steps. The possibilities are endless, the ideas only stop where your imagination ends. While producing innovative and creative designs, AAG Constructions also develops your decking area into a convenient and functional space. Our ability to create storage facilities within the decking will make your investment not only aesthetically pleasing but a functional part of your home. Whether you want to use the storage for pool toys or want to create a unique amphitheatre in your backyard, AAG Constructions has the answer for you. AAG Constructions build custom timber decks, pool decks and outdoor hardwood decks patios, pergolas and SolarSpan patio roofs that stand the test of time. 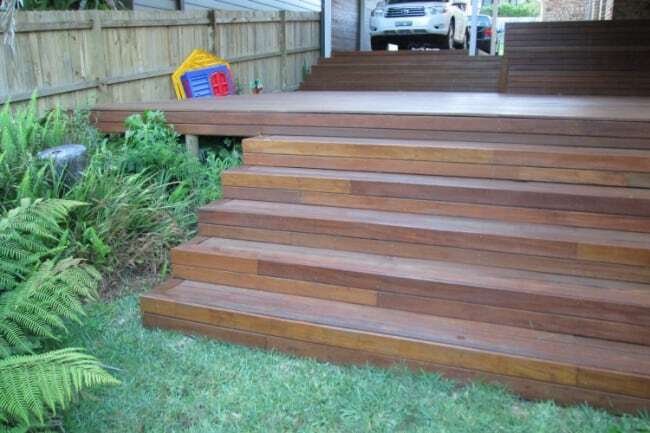 Every deck built is a custom project, using the highest quality Australian hardwoods that are treated to repel pests and rot so that every deck is built to last. Living on the Northern Beaches, AAG Constructions understands how important combating the deterioration that salty air causes. To withstand the harsh capabilities of the sea salt, AAG Constructions uses only stainless steel fixing and screws so that your decking will remain strong throughout your lifetime.